July 30th in Wordpress Tips, WP Solutions by Wordpress Jedi . 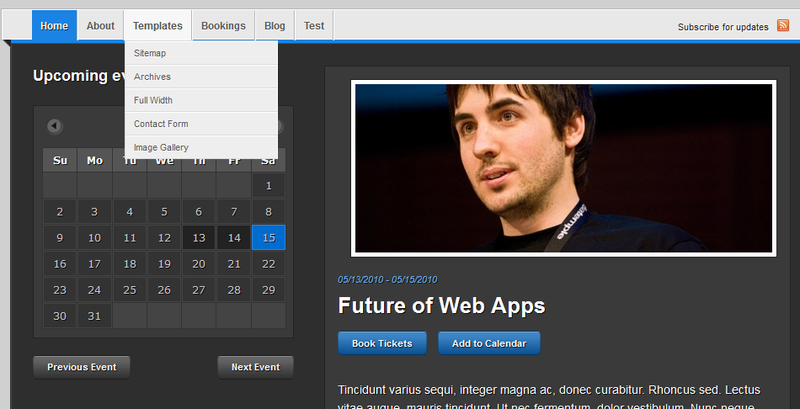 These themes let you display your events on your site and allow your visitors to book appointments with your business. 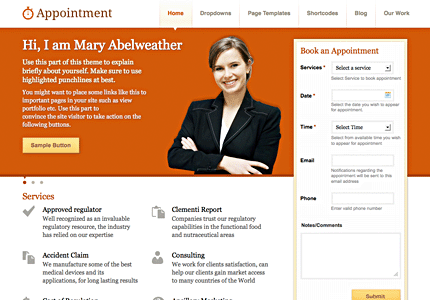 Appointment for WordPress: a versatile theme that lets your visitors book their appointments with your business. It supports payments too. 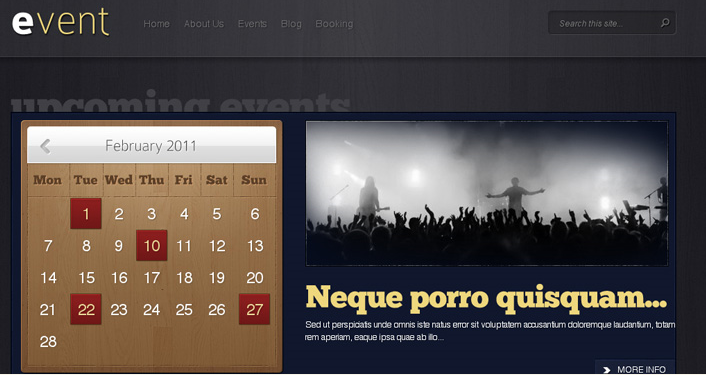 Event for WordPress: a simple and clean theme to manage events on your website. 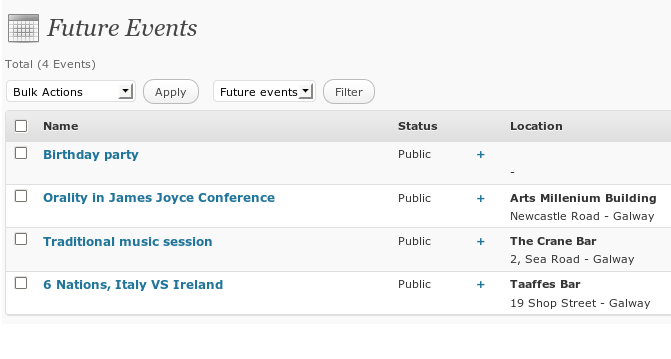 You can use it to tell your visitors about your upcoming events. Diarise: shows your past and future events on your site. 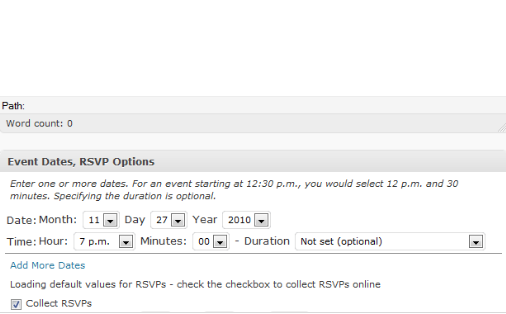 It allows your visitors to add events to their calendars (or book their spots) fast. These plugins let webmasters handle bookings and manage events without having to make major changes to their theme. Booking Manager: a superb plugin for handling all your bookings. Takes advantage of jQuery and AJAX to provide you with a dynamic experience. 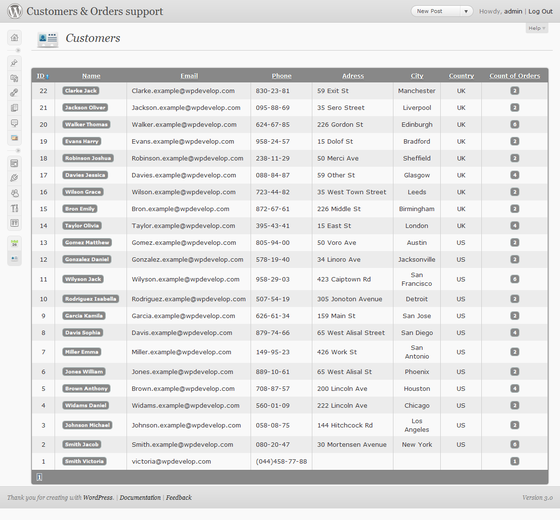 The pro version supports exporting to CSV, advanced filters, and much more. 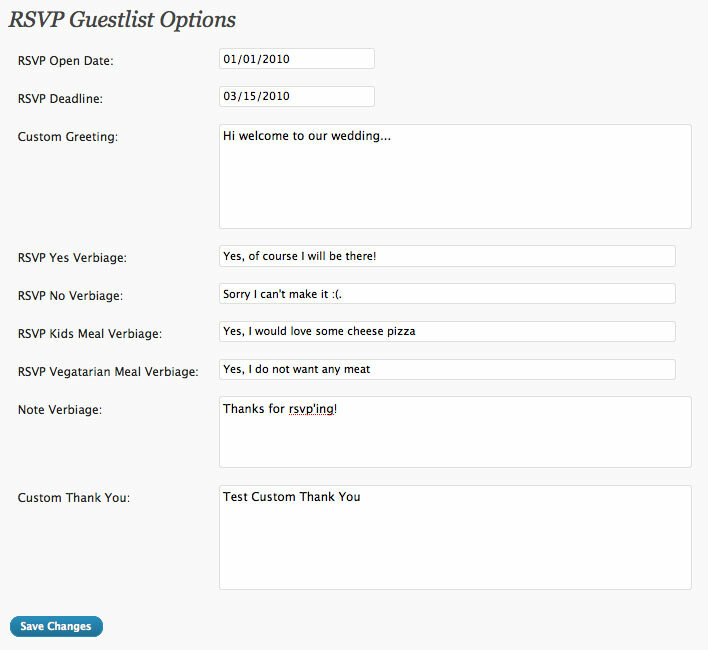 RSVP Plugin: a useful plugin for those of you who will be managing events. It lets you get a better sense of who will be attending your events. Events Manager Extended: a complete event manager for WordPress that can handle public and private events. Provides support for iCal too. 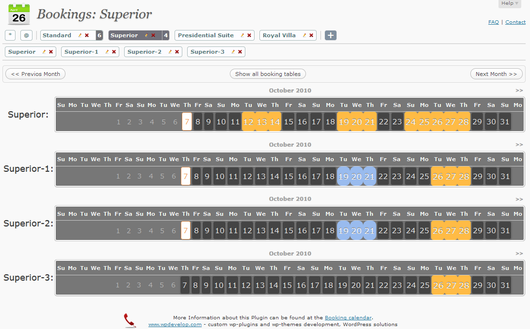 Booking Calendar: turns your WordPress into an online reservation service. Works great for hotels but you can modify it to use for other purposes. 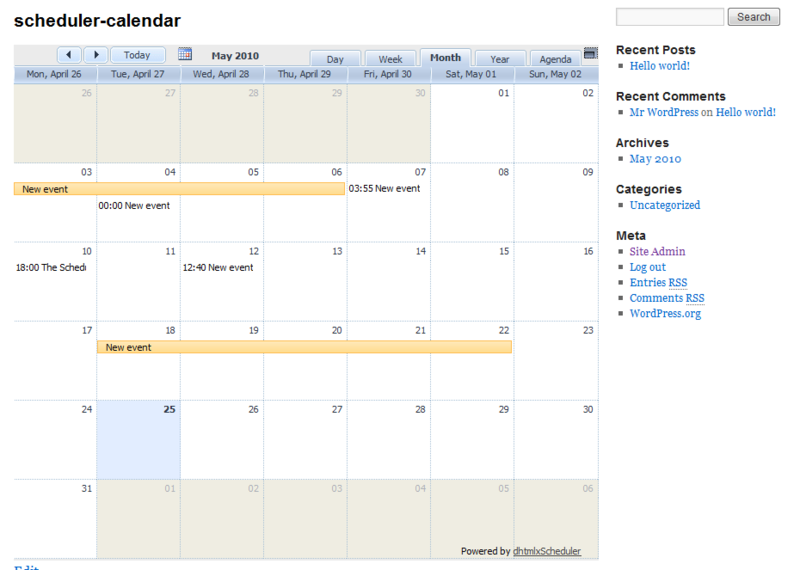 Event Calendar / Scheduler: an event calendar and scheduling system for WordPress. A decent tool to visualize your events with. 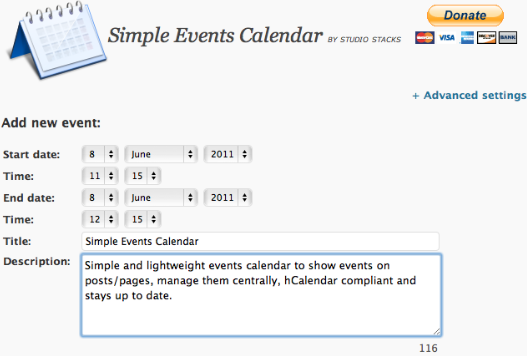 Simple Events Calendar: want to display your events on your posts and pages? This plugin has you covered. RSVP Maker: as the name suggests, this plugin gives webmasters the ability to add RSVP capability to their website (free or paid). The above plugins and themes are not for everyone but should do the job if you are interested in managing appointments and handling events on your site. I would just like to thank you for including our Appointment theme in your overview. We really appreciate it! Thank you!. It is a unique theme and am sure will help small businesses. All templatic themes are worst and their members having horrifying experience including me. their code contains malware too. it’s proven fact in one of shmashingmagazine’s blog post. We have tested Templatic themes in the past. Are they perfect? No. Do they have bugs? Yes. Do they have security issues? I am not sure it applies to all their themes. For instance, I was not impressed with their Answers theme. Then again, their Real Estate theme worked fine for us. I am sorry your experience has been terrible with Templatic. I need more proof on the malware issue. It is a big accusation. I've worked extensively with Templatic Themes including custom designs. There is absolutely no malware, that is a ridiculous accusation. Are the themes perfect? No, like Cyrus said there are some issues you run into, especially when doing custom work. They're support is great, they respond quickly and usually get to the root of any issues. I'm usually not the kind of programmer to use support, but those guys are great. Yes. I know what he is talking about with the malware thing. There was this one theme that had a file that triggered false alarm but it really did not contain any malware. I have reviewed thousands of themes on this and other sites. I have used Templatic for many of my own sites. Do I wish they could make perfect themes? Absolutely. But even Thesis had issues. Even Genesis Framework has its own issues. I actually have a suspicion what is going on here. I usually try not to publish comments that have these strong accusations but if someone can prove to me that Templatic themes all have malware, I'll be the first one to report it here. I admit our themes aren't perfect, but with each one we are doing more and more to make that happen. New themes are extensively tested to ensure a bug-free experience. Blunders like GeoPlaces will never happen again. Again, big THANK YOU for your help. Yeah, I too found posts by Darren on various websites. He seems to have a serious beef with Templatic, but the worst part is that no one (but him) knows why. Instead of providing personal experience he always speaks for other people or in general. I would like to get to the bottom of this but he ignored all my requests for private conversations. From now on when I see a comment from "Darren" I'll just paste links to sites where he commented before (including this one) so people get an idea what Darren all about.